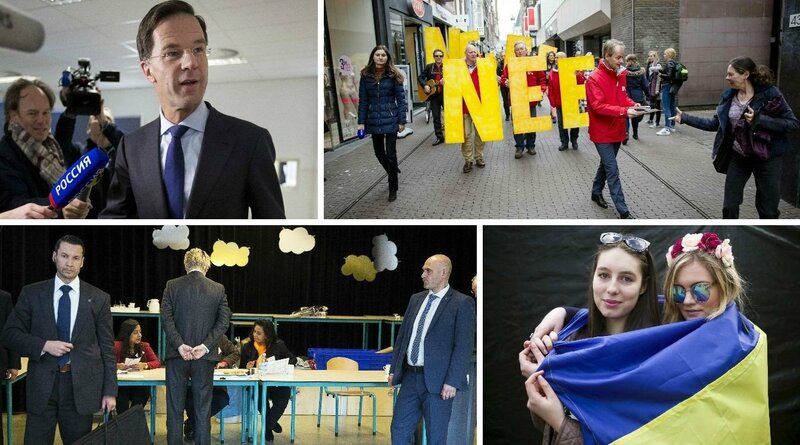 A referendum vote in the Netherlands on whether or not the country should support an EU partnership deal with Ukraine that would lower trade barriers on Wednesday indicated that many of the country's people would be against the agreement. After 99.8% of the votes were counted, results indicated that 61.1% of voters had rejected the deal while 38% had supported it. Exit polls indicated that voter turnout was 32%. This would be above the 30% threshold for the vote to be considered valid, but the polls also had a 3% margin of error. If the vote is confirmed to be valid, Dutch Prime Minister Mark Rutte said the government may have to reconsider its position on the treaty. Lithuanian Minister of Foreign Affairs Linas Linkevičius claimed that Ukraine had become a tool in the hand of Dutch eurosceptics, and that the referendum should be a sign that Europe needs to start worrying about the influence of Russian propaganda. “It's time for the EU to start seriously worrying about the operation of Russian propaganda in the very heart of the EU. The lies and half-truths being spread by activists was reminiscent of Sputnik or Russia Today,” said Linkevičius. Lithuanian President Dalia Grybauskaitė said that the results of the Dutch referendum reflected the people's desire for changes in the European Union. “We respect the decision of the Dutch people. 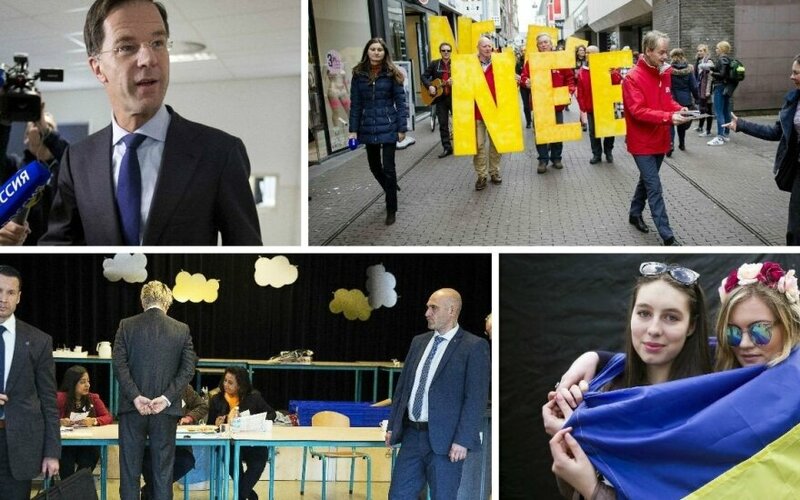 The results of the referendum reflect Dutch citizens' desire to encourage changes in the European Union and make it more open to its own people. Lithuania's task, as well as the rest of Europe's, is to continue to actively support Ukraine's European choice,” the president said in a press conference on Thursday.